GSEF’s calendar is fully packed with different conferences and workshops in April and May in the world. Our annual Africa Policy Dialogue and training workshop will take place in Mali and Senegal respectively. Meanwhile, GSEF will also participate in conferences and workshops in Cambodia and Colombia during these 2 months. The long journey may be tough, but we are committed to promote Social Economy worldwide. 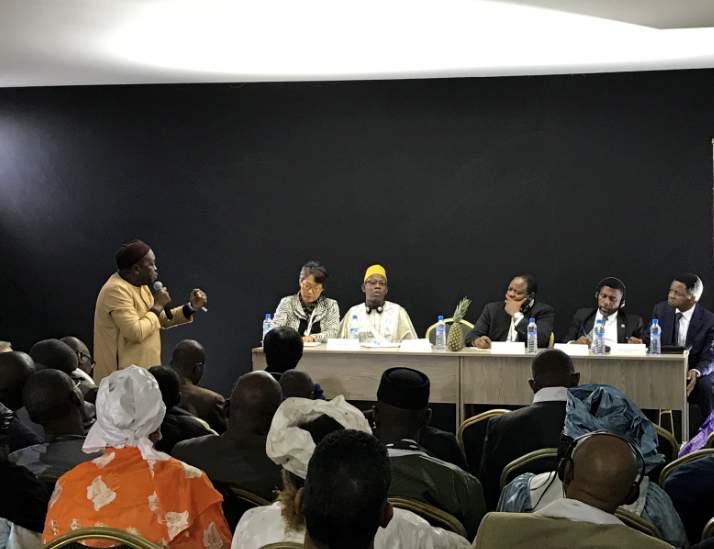 The 2nd edition of the Africa Policy Dialogue will take place in Bamako, Mali, between 25 and 26 April 2019 with the theme "Social and Solidarity Economy for a controlled and inclusive urbanization of African cities". This event will gather local governments and civil society organizations from about ten West African countries to discuss and undertake a deeper analysis of the key role social and solidarity economy can play in local economic development strategies, and towards building inclusive and sustainable cities. Organized by GSEF in partnership with Dakar Metropolitan Government, the Platform of Senegalese Non-State Stakeholders (PFAnE), and the International Organisation of the Francophonie (OIF), a national capacity-building training will take place in Senegal from 1-3 May 2019. This event will gather representatives from local governments, NGOs, SSE organizations, and the private sector from all over the country. The registration is now open for the Local Economic Development LAC Regional Forum in Barranquilla, Colombia from May 7~9th. The GSEF will be present in this forum too. International Labour Organization interviewed Ms Laurence Kwark, Secretary General of GSEF. In this interview, Laurence talked about her interest in the Social Economy, her ideas on the challenges and opportunities in SSE, and the upcoming activities of GSEF. 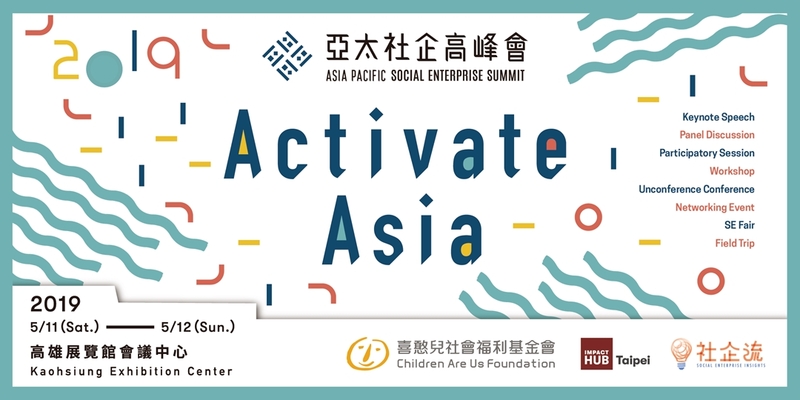 Asia Pacific Social Enterprise Summit (APSES) will be held in Kaohsiung, Taiwan between 11th and 12th May 2019. It is firstly initiated by the public-private-partnership in 2018 as to advocate social entrepreneurship and social innovation and promote “Taiwan's heartwarming power” and that matches to newly announced “Social Innovation Action Plan” for the next 5 years. 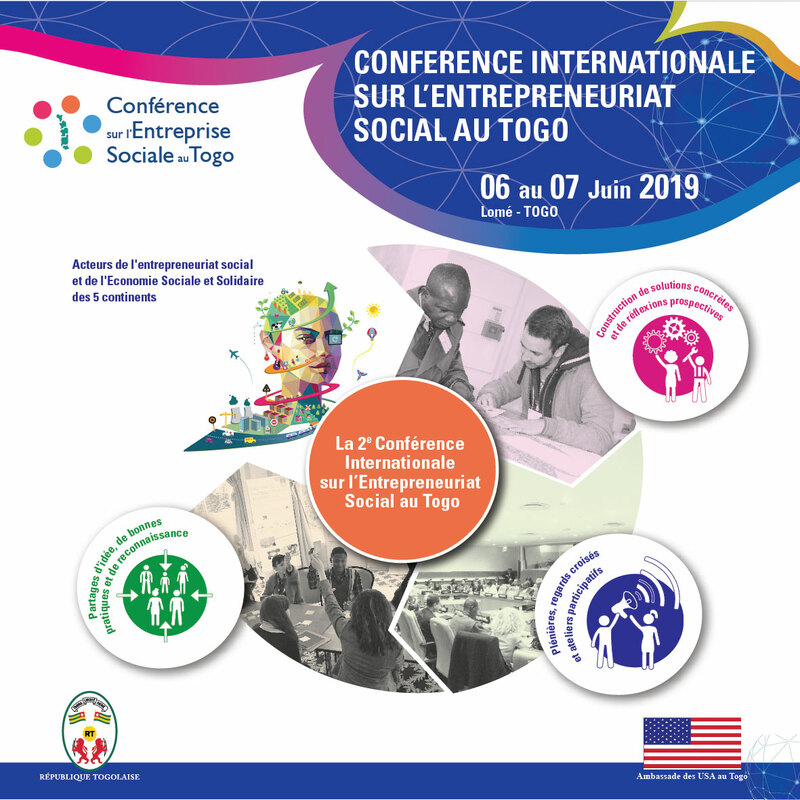 The 2nd edition of the International Conference on Social Entrepreneurship in Togo will take place in Lomé, the capital city of Togo, between the 6th June and 7th June 2019. The main objective of this conference is to encourage high-level debate on the topic of Social Entrepreneurship and the Corporate Social Responsibility (CSR).